Basic bib bike pants for general use. These functional biking pants made from environmentally friendly, Bluesign certified primary material are the perfect choice for those just starting out in the joys of biking. 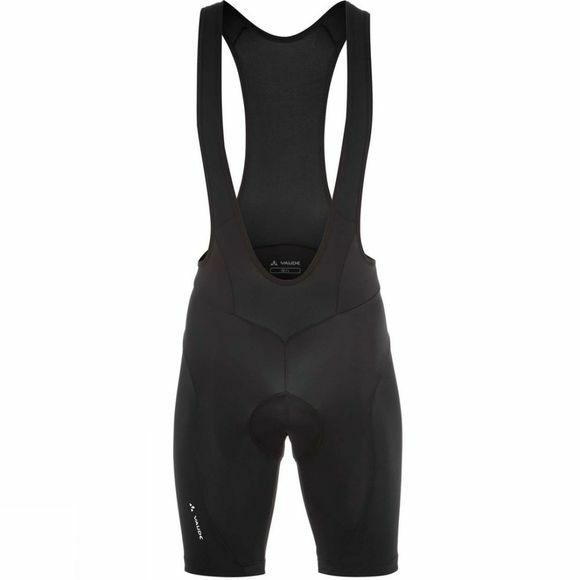 The seamless Active Cycling chamois offers great sitting comfort.